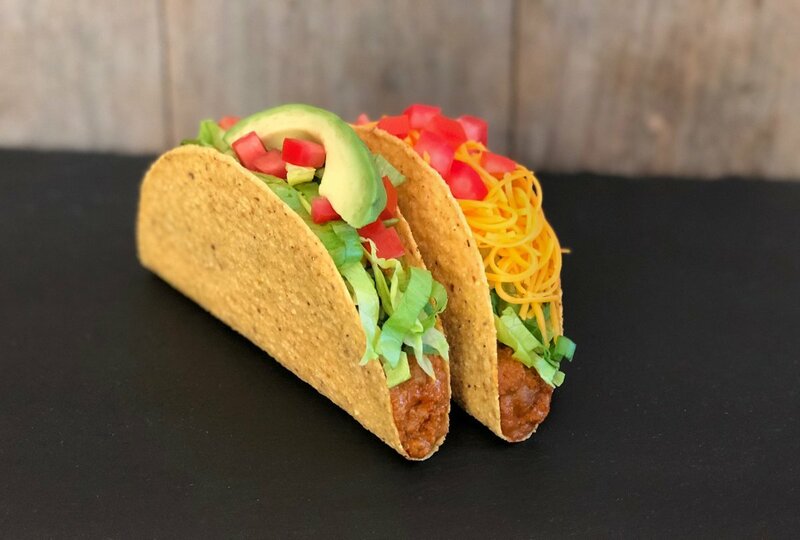 Del Taco has partnered with Beyond Meat to bring vegan options to Los Angeles with a national rollout to follow to its more than 500 locations. 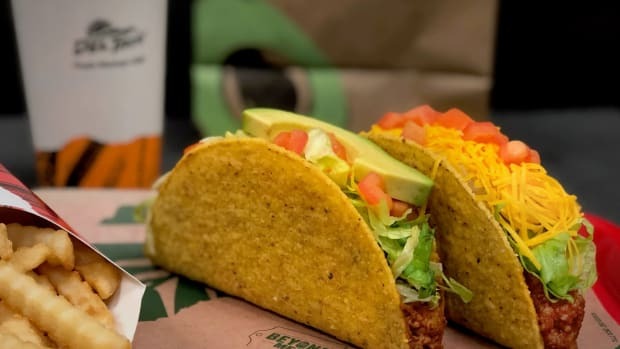 In adding Beyond Meat&apos;s plant-based crumbles to its tacos, Del Taco has become the first drive-thru fast-food chain to work with the innovative plant-based meat giant. Del Taco restaurants in Santa Monica and Culver City now feature two plant-based taco options – Beyond Tacos and Beyond Avocado Tacos. 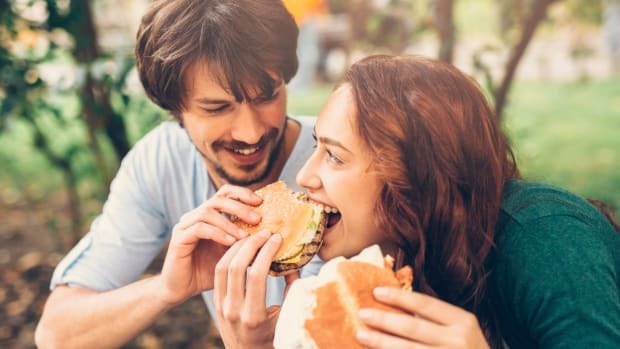 Consumers can also swap the plant-based crumbles for the meat in any other Del Taco menu option for an additional charge. "Del Taco is always looking for ways to further delivery quality food, served fast, that our guests love," John Cappasola, CEO and President of Del Taco tells Forbes. 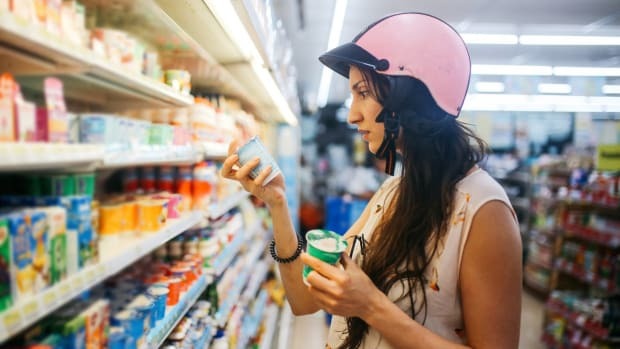 "We take a guest-driven approach to innovation, ensuring products exceed their expectations. We&apos;re excited to test the Beyond Taco and Beyond Avocado Taco and hear consumer feedback." Beyond Meat was founded in Los Angeles in 2009 by CEO Ethan Brown. 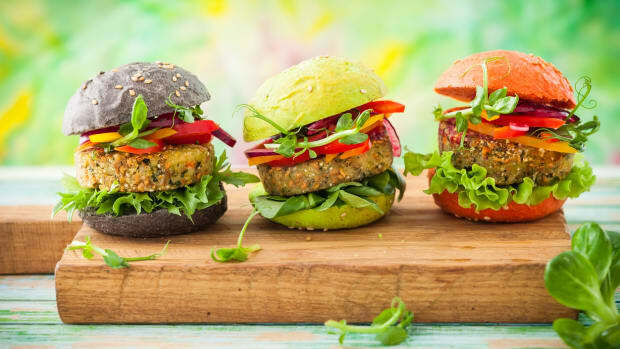 The company produces plant-based burgers and crumbles using a proprietary blend of pea protein, yeast, beet, and other seasonings. 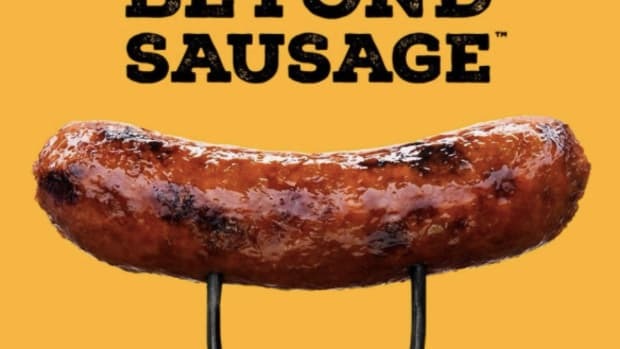 Beyond Meat has also launched plant-based chicken and sausage substitutes. 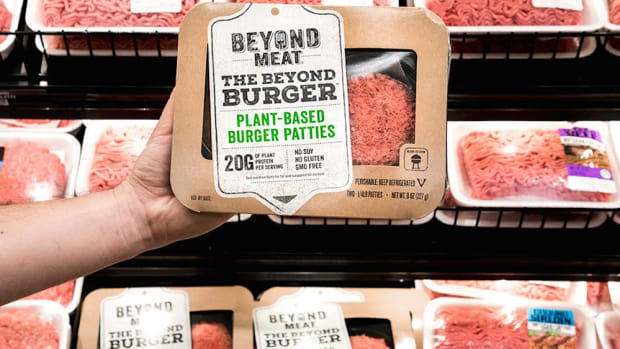 "At Beyond Meat we believe we are in the business of helping you eat what you love while enjoying the health, environmental and animal welfare benefits of plant-based foods," Brown writes. "Our partnership with Del Taco reflects this belief in action." 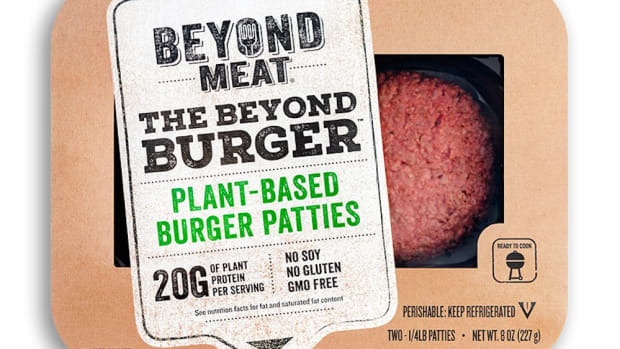 Beyond Meat is currently the fastest-growing plant-based meat brand nationwide, with sales up 70 percent, according to recently released data from the Good Food Institute. According to this data, plant-based meat sales are up 23 percent overall, an exponential increase from last year, when sales grew just six percent.